So many women experience hormone imbalances. 1. 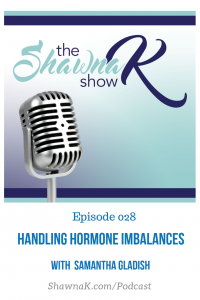 What is it that leads to hormonal imbalances? 2. 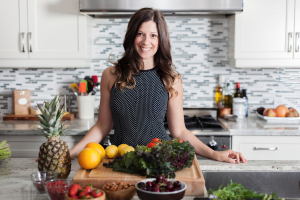 What are some simple strategies we can implement to optimize our hormonal health? 3. What are some key strategies women can implement to avoid weight gain – especially as they age? 4. Samantha shares her experience with the autoimmune disease: hashimotos.